At Car Removal Adelaide, you have car buyers ready to offer up to cash for your car, and a free auto removal in Adelaide. With one call to Car Removal Adelaide, your local car buyer and auto removal company will be ready to buy and remove your car. We make instant cash quotes over the phone and online, knowing that time is valuable, and you don’t want to take time to schedule an appraisal of your car to know what we’ll offer you for your car. 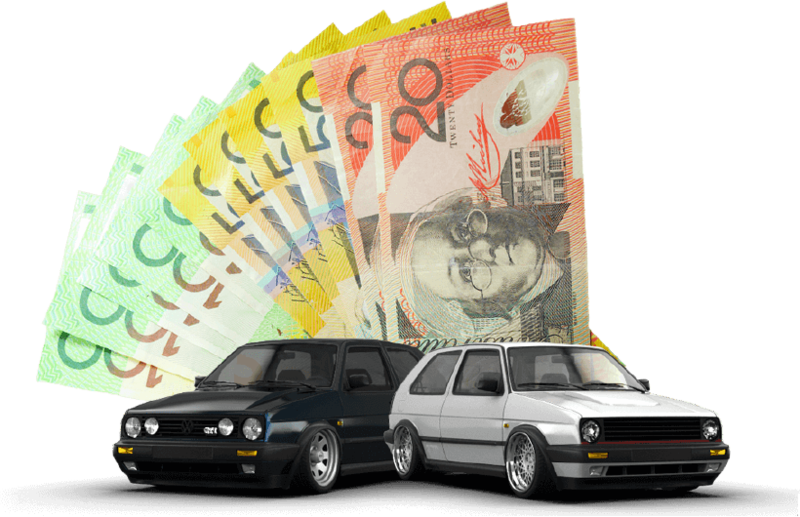 We are an auto removal company in Adelaide that pays up to cash for cars. We buy used, scrap, accident, damaged, and wrecked cars, trucks, 4x4s, SUVs, buses, and vans and are quick to put the cash into the hands of our customers. When we buy your car, we pay you on the spot! 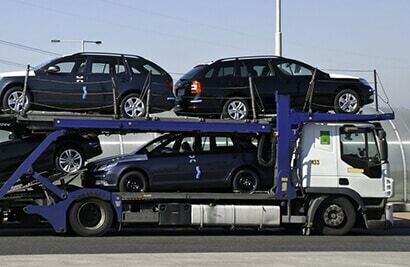 We are quick to pay for your car as we quickly provide car removals. Car Removal Adelaide is your auto removal company in Adelaide that services various locations including Lonsdale, Wingfield, and Elizabeth. We offer free car collections as a complimentary service to car owners selling their cars to us. We pay cash on the spot for cars when we come to collect them. When you have an unwanted car, regardless of its make and condition, you want a removal company that makes the cash offers for cars you require. We are your local Trusted Car Wreckers Adelaide. We strive to remain a top provider, knowing that the competition is great. We are a leading removal company because we provide fair cash payments for auto of every make and condition in addition to quick and courteous complimentary services. We know that convenience is important to our customers. While you may have an unwanted auto sitting in your yard that you want to get rid of, it is also important to get it removed through an easy and stress-free process. When you choose us as a removal company, we guarantee convenience. Our team provides Car removal services to Adelaide and all inner suburbs and it can be scheduled at times that work for our customers. Schedule your car or truck removal during business hours or after hours. If the weekend is a better time to have your auto removed, we can be there then, at a time of your choice. With Car Removal Adelaide you have a reputable source for your auto removal, regardless of its make & condition. Your car may start right up, or the engine may be corroded. Either way, we come to your location in Adelaide to haul it away at no cost. With us, there are no towing fees, and no inconveniences when scheduling a free removal. Our removals are fast & efficient, and our technicians are competent and professional. We pay top cash for autos in Adelaide. Not only do you get a free removal, you also get cash for your scrap or damaged car, top cash at that! Determining the price of your car accurately. Getting complimentary services that are second to none. Getting instant cash payment up to in your hands at the time we remove your auto. Collecting scrap, damaged, and wrecked cars to wreck and recycle. Sorting all the necessary paperwork to buy your car, truck, van, SUV, 4×4, or bus. We are a local company ready to provide you with reliable services while selling your car, truck, van, 4×4, bus, or SUV. For an instant cash quote, contact us. For an instant cash quote for your auto, contact Car Removal Adelaide at the number below or fill out our "Get a Quote" form. Provide our appraisers with the make, model, year, and a complete description of your car for an instant quote. Call us or complete our online form at the top right of this page. Contact Car Removal Adelaide for a top cash quote up to cash.